Poppy was born on the farm in July 2016, her actual mum is Lucy, however she is a greedy little llama and helps herself to Rosebud’s milk too, so really she thinks she has two mums! She is a very confident little girl who is happy to go off and explore the field without either mum, but she doesn’t often go anywhere without Gemma along with her. Together they are a right comical pair! 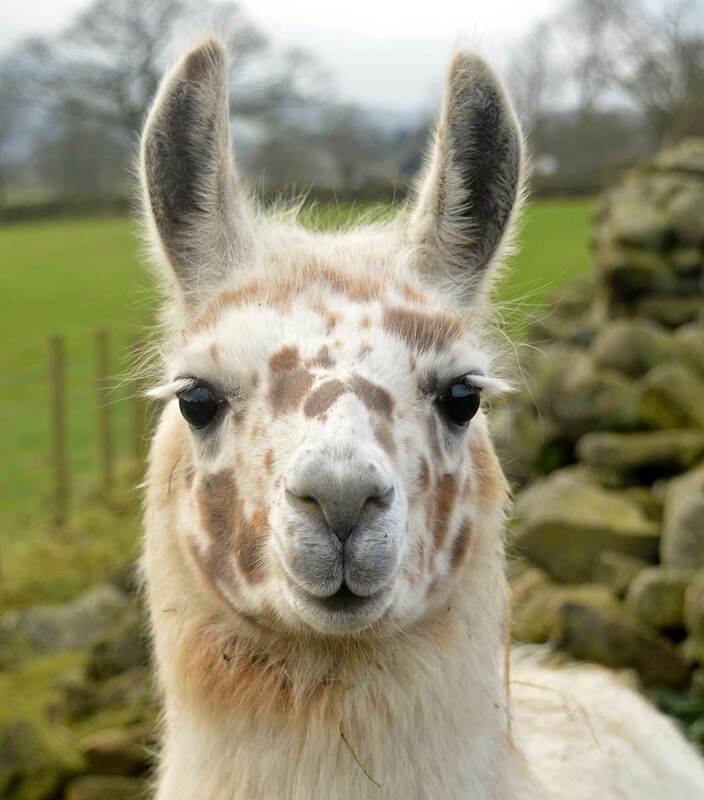 Poppy is not a trekking llama so unfortunately you cannot meet her, but she will be in the field growing up and learning to do all things llama!